Whats cool about this series, is that the content is going to be created by YOU the readers. Thats right, I am asking for you guys to submit pictures of your rigs to be showed on the site. I am always interested in seeing what people are using for rigs and gear with their cameras. Good quality pictures of your rig. List of all the parts/gear. Description of how you use the rig. Link of some kind to you (website, twitter handle etc). 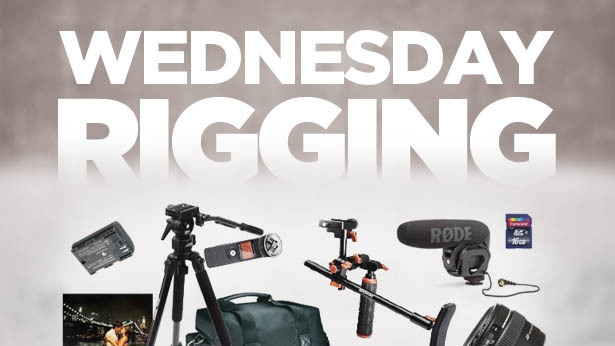 I will select one rig to be shared every Wednesday.